Titus Canyon Road, Nye County, Nevada, and Inyo County, California: at Red Pass. Field Notes: 27 May 1993. 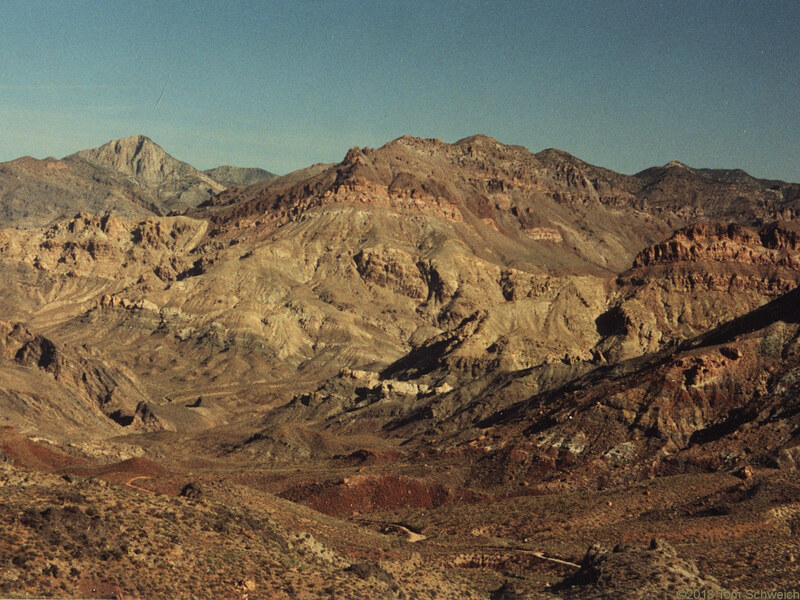 Other photos about Geography - Northern Mojave or Titus Canyon.